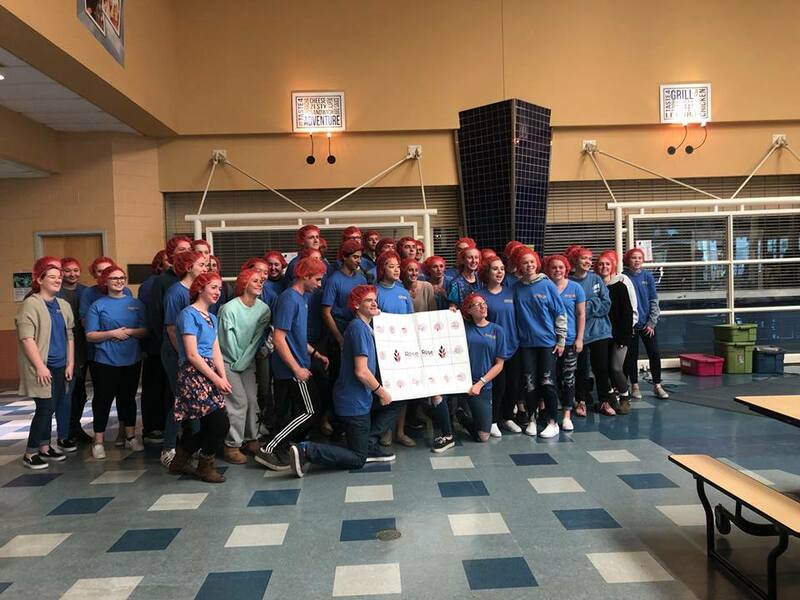 On Tuesday March 19, 2019 Interact members volunteered for the Rise Against Hunger Event at Kent Island High School. Rise Against Hunger is an international hunger relief organization that distributes food and life-changing aid to the world’s most vulnerable, mobilizing the necessary resources to end hunger by 2030. Kent Island Rotary and KI Interact roles were packaging the food and helping set up and take down the event. Thanks to contributions through Rotary of Kent Island, KI Interact Club, district grants and fundraising, we were able to make a donation to Rise Against Hunger totaling over $3,000 dollars! Interact is Rotary International's service club for young people ages 12 to 18. Interact clubs are sponsored by individual Rotary clubs, which provide support and guidance, but they are self-governing and self-supporting. Club membership varies greatly. Clubs can be single gender or mixed, large or small.